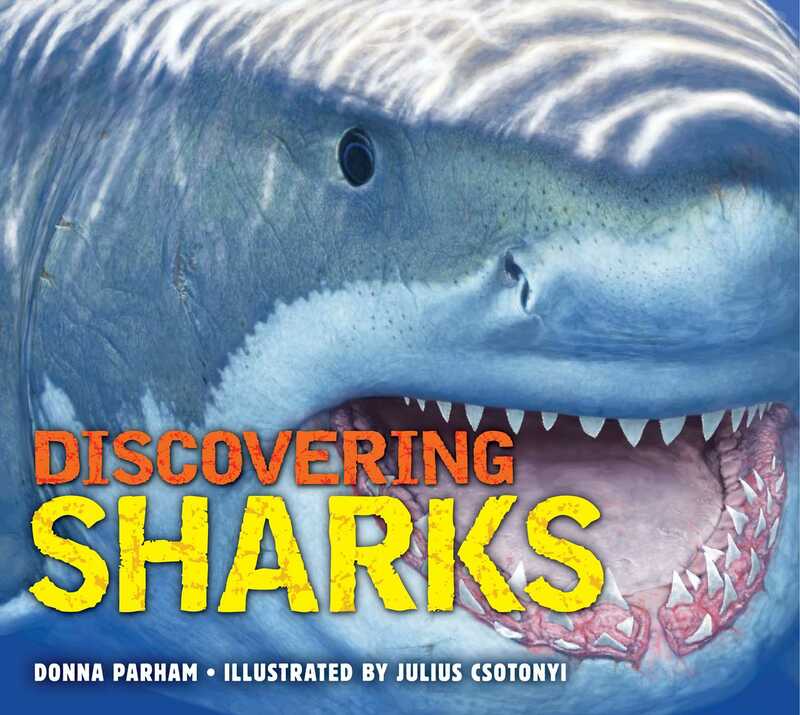 This action-packed, full-color book features dozens of different types of sharks, with captivating photographs and illustrations throughout. From the Great White to the Hammerhead, learn about those razor-sharp teeth and prominent fins, mysterious behavior patterns, and even their unique diets. DISCOVERING SHARKS is jam-packed with gripping facts and fun tidbits, as well as breath-taking images that nearly jump off the page and right into your lap! Featuring a one-of-a-kind textured book cover that feels like shark skin, this book is a must-have for any child fascinated by the fiercest creatures who lurk the ocean deep! Donna Potter Parham is a Science Writer who has spent more than 30 years learning and writing about animals and habitats for SeaWorld San Diego and San Diego Zoo Global. While earning a Bachelor of Science in biology at San Diego State University, Donna discovered the joy of sharing what she learned with others. She went on to achieve a Science and Technical Writing Certificate and an MBA, but learning about the natural world remains her passion. She lives with her husband and two teenagers in San Diego, where she enjoys hiking, gardening, and floating in the shark-infested waters of the Pacific Ocean.